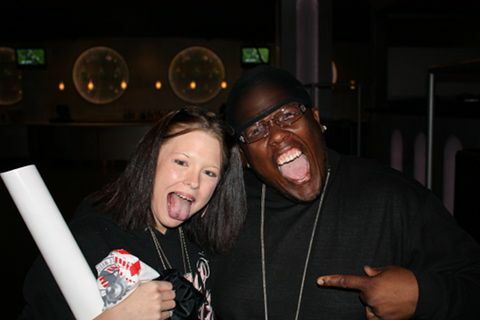 Do you have a picture with Krizz Kaliko? Send it to fans@strangemusicinc.com with your name and a short story or caption for your chance to be in Fan Pic Of The Week! Krizz Kaliko gets set to drop his EP S.I.C. on May 17! Sure to jump start your summer, S.I.C. gives fans a taste of the continuing evolution of Strange Music’s resident genius! With tracks like “Immortal” and “Medicine”, S.I.C. will definitely find a home in your summer playlist. This EP won’t be available in stores, so be sure to preorder your autographed copy today!